In the last episode, the Prince of Dai and his mother are planning to steal the military symbol that could control all of Han’s troops. Only the Dowager and Lu Bu has access to the design and no one else. But the Prince of Dai has already sent in a spy, and along with his general, who went to the capital with gifts for the Empress, will get their hands on the military symbol. 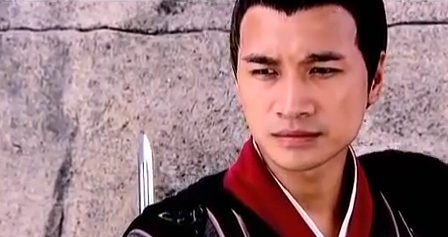 This of course, is my chance to introduce Mickey He’s character… Zhou Ya Fu, the Prince of Dai’s general. But we’ll get to him. 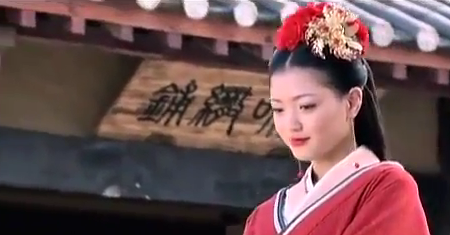 Lu Bu, the courtier and the Dowager’s nephew comes home with the military symbol and news on the Prince of Dai. He tells the Dowager that the Prince of Dai (who is also a son of the Late emperor, and the brother of the current Emperor, therefor a threat to the throne) is an idiot who spends his days chasing girls and having fun. The Dowager guesses that there are two possibilities. One, the Prince of Dai is an idiot or two, the Prince of Dai is extremely smart and only acted as an idiot to reassure Lu Bu and the Dowager. She’s good. 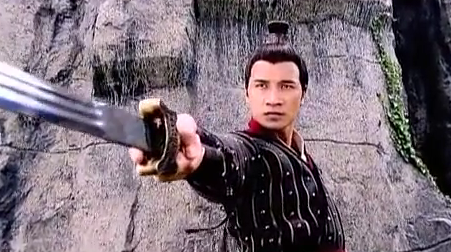 Lu Bu, the courtier and the Dowager’s nephew comes home with the military symbol and news on the Prince of Dai. He tells the Dowager that the Prince of Dai (who is also a son of the Late emperor, and the brother of the current Emperor, therefor a threat to the throne) is an idiot who spends his days chasing girls and having fun. The Dowager guesses that there are two possibilities. One, the Prince of Dai is an idiot or two, the Prince of Dai is extremely smart and only acted as an idiot to reassure Lu Bu and the Dowager. She’s good. Lu Bu laughs and doesn’t believe that the Prince of Dai has that kind of gumption. 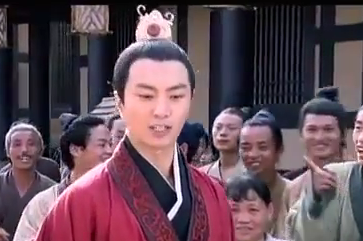 By the way the Prince of Dai is also known as Liu Heng. We see that Lu Bu, the courtier is getting married to this beautiful girl, who insists that she be taken to his house on a horse. In those days the bride usually sits in a palaquin. The reason she did this was so that she could spook the horse into a crazy run. This gave the General a chance to save her and tell her the mission – get the military symbol from Lu Bu. 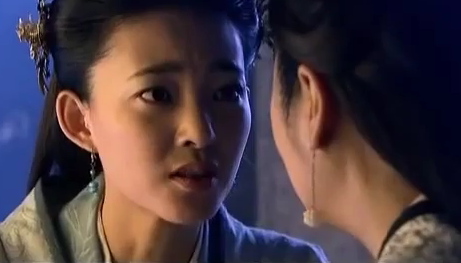 Xue Yuan, the Dowager’s spy, sees the whole exchange. 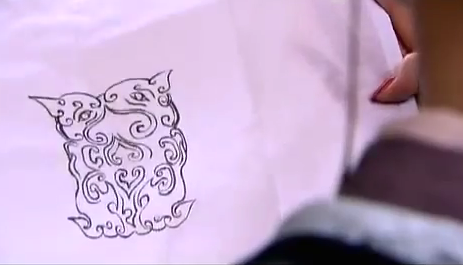 Days after his marriage, Lu Bu goes to see the dowager with his military symbol designed. He brags about his brilliance..haha doofus. Anyways, the Dowager smiles sardonically and then drops a bomb on him. Through her sources, she found out that his wife might be a spy. He goes home heartbroken and accuses his wife of trying to steal the military symbol. She cries about her innocence and commits suicide. He holds her as she dies and she asks him to do two things. 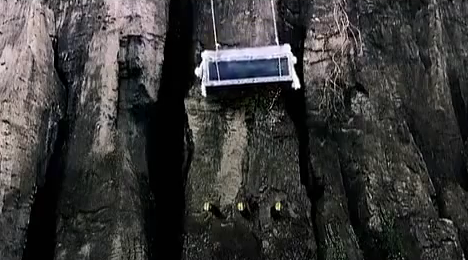 One, the custom of her people dictates that her grave should be one of those where it hangs off the side of the cliff. And two, she wants to be buried with the military symbol, she’s curious as to how such a small thing has caused her life. The most brilliant part of the plan is that she accomplishes her mission without really blowing her cover. Lu Bu obeys her and does what she asks. 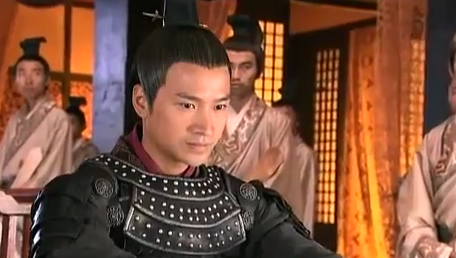 Zhou Ya Fu watches the funeral procession, knowing that the dead spy is too smart to die without completing the mission. He goes to take the military symbol out of the coffin. 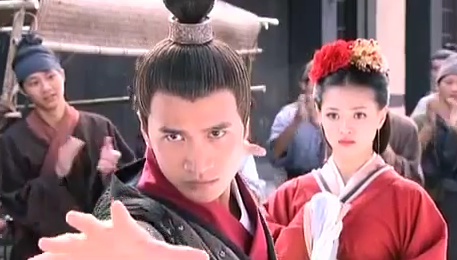 Xue Yuan comes and fights with him, suspicious of his actions. When he lies and says that the dead girl was his true love, and that she died without knowing he loved her, she doesn’t even relent. Zhou Ya Fu and Xue Yuan fight off the side of the cliff which is a really cool scene if not for all the CG that went into it. 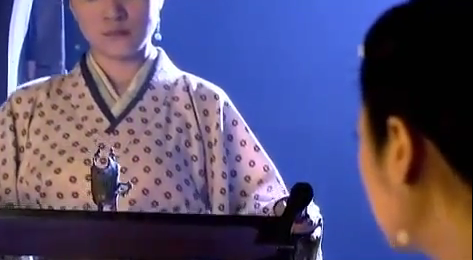 Anyways, she stabs him and he pushes himself on the sword. She relents when she sees that he was willing to do anything to see the dead girl. ZYF (Zhou Ya Fu, its getting tedious to write his name) basically palms the military symbol and closes the cabin. 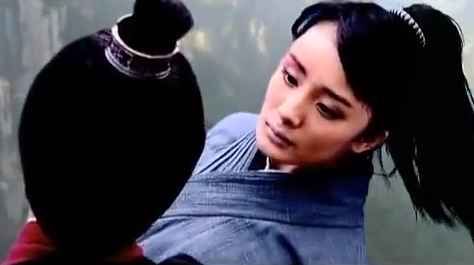 Xue Yuan slips on a ledge and he grabs her, they have one of those staring contests that the chinese use to show attraction. 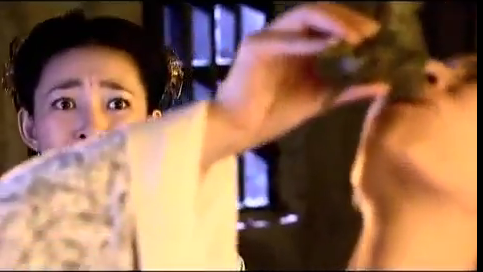 Yun Xi says her goodbyes to Shen Er and then drinks the poisoned wine. The Little Empress and the Emperor are too late and could not stop the execution. 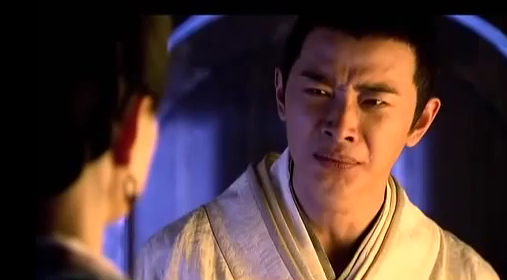 The Emperor screams at his mother, askng when will she be satisfied? Will the entire empire have to die before she stops trying to “protect” him? He faints from rage. The Dowager Lu Zhi was a cruel woman. Historically she is one of the cruelest and powerful woman who lived. I love this portrayal of her. 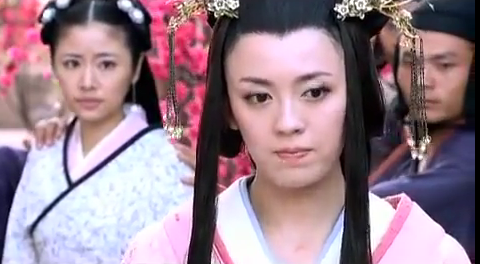 And also I love how overbearing she is in this drama. So much so that she justifies it and even denies it a bit as well. why u no finish recap the other episodes of schemes of beauty? Finally a writer who shows reasonable intelligence! I get highly aggravated by people who use wrong titles, for example “King” and “Queen” instead of “Emperor” and “Empress” for Chinese imperial monarchs, I’ve even seen some people write “King of Dai” when he’s a flipping imperial prince!! I really appreciate that comment! One of the hardest things about watching dramas set in ancient China is that the names become very confusing after a while. In american english, the way to translate “Wang” is Lord but since Liu Heng is the son of the previous emperor, it seemed more appropriate to call him a prince. Let me know if you like/ have constructive criticism on the other dramas i’m recapping!